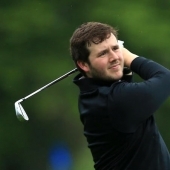 Jack Frances turned professional in 2012, completing his PGA Degree in 2015 with full PGA Professional status. Jack completed his training at Highgate Golf Club with Head Professional Robin Turner. Whilst at Highgate, Jack was a Middlesex County coach for 2 years coaching the under 14’s boy squad, where 2 of his players won Middlesex County events. Jack joined Old Fold Manor in 2015 as Head Teaching Professional and then was promoted to Head Professional In 2017. 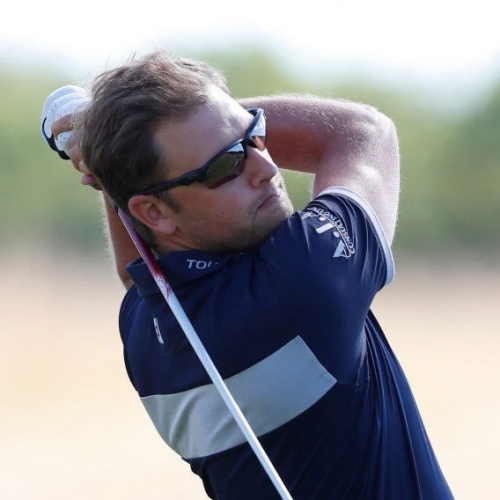 Jack prides himself on his coaching and with over 4-year experience working for the UK’s biggest golf retailer you won’t be left disappointed in the services. Jack is very keen player where in 2016 won his first professional event at the Colchester Pro Am and in 2017 he qualified for the Lombard Trophy National Final Pro Am at Vila Sol Portugal, were he and a Old Fold Member came 2nd. Jack will be focused on providing the best customer services in the professional shop alongside help all types of golfers improve and reach their own personal golfing goals. Glen has been a PGA Professional since 2012 after a successful amateur career. Glen has since gone on to be one of the leading PGA Professionals in the UK and competed in the 2016 Northern Ireland Open. 2018 has proven to be Glen’s best season to date with over 7 Professional wins already this summer. Glen has a keen interest in short game and helping people with on course management whilst also assisting Hertfordshire Golf develop the counties young elite golfers. With over 9 Years Golf Retail experience, visitors and members can be assured of a great service when visiting the Professional Shop. Stephen is our Custom Fitting Technician and has a passion for golf equipment and improving people’s game through both coaching and their equipment. Stephen will frequently be seen in the club, out on the golf course, teaching on the range and in the shop. He prides himself in the excellent customer service and general friendliness he provides to everyone who walks through the door.